Mortar Castable for LRF can be found at Gita Refractories, an ISO 9001:2008 & 140001:2015 Certified Company, which is committed to provide Quality Products to their Clients. Gita Refractories is headquartered at Bangalore and is a part of Gilada Group of Companies. Mortar is basically a workable paste which is used to bind the bricks while building Walls but when it comes to the High Temperature Applications, the Mortar’s Temperature Service Limit should also be higher. Thus, a basic mortar castables or mortar castables refractory should be applied for Higher Temperature Applications. Check Out these 6 Proven Methods to select the Right Refractory for your Requirement. 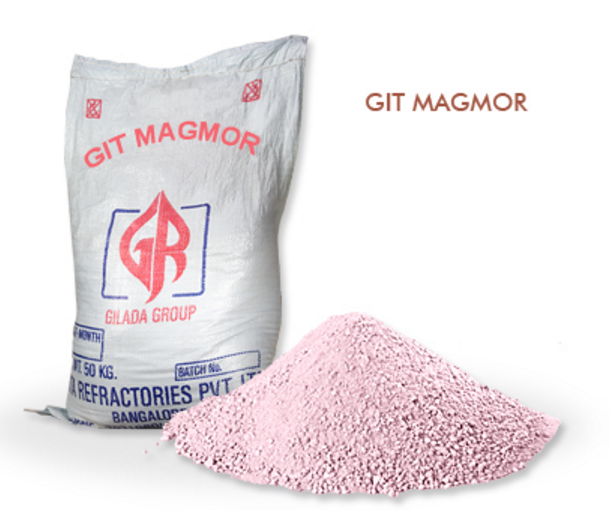 At Gita Refractories, our Basic Mortar Castable includes 85% MgO for laying MGT Bricks, 60% MgO for laying MCH Bricks and 35% MgO for laying CHM Bricks all can be applied at 1700 degree Celsius application.